Londonfashionblog.com are committed to delivering the latest news from the catwalk. Priding themselves on the best fashion articles, latest trends and the best deals, Londonfashionblog.com are committed to delivering the latest news from the catwalk. We talk to Gary Billington, Marketing Director at Londonfashionblog.com about what is important when working with new partners and the impact influence campaigns have had on the programme . We caught up with you in November about your work on influence campaigns with advertisers – what developments has there been with Londonfashionblog.com since? We had a great response from several key accounts after the exposure on Awin. It was really nice to get some great visibility for pushing new campaigns and being rewarded for the assists. We have now started to work much closer and have almost weekly comms with Jack Wills and Superdry since the influencer campaigns. This close contact helps us build great business relationships and allows us to push key messages faster to our client base. What’s the most important message you want to share with advertisers when looking to start new partnerships? For us the key is to have a positive and engaging account manager who can respond quickly and someone who you can get a genuine feel of partnership with. We only tend to list the absolute best sales messages that we think fits our audience so, make sure your key sales offers are a real deal and make them a social thumb stopper. How much of your marketing strategy does affiliate marketing account for? Affiliate marketing is big business for us, full stop. We have other lines for marketing but from the width of merchants, reports and online speed Awin just is years ahead of any other platform out there. Are there any particular tools you find useful? The platform is top notch. We can run reports and push and pull the sales data in many ways to let us optimise the merchants we work with to allow key products to get surfaced to our customers quickly. The API and product feed sections of the platform, perform particularly well. It's something we use every day to keep our site fresh and it's just great to see those daily bargains update. 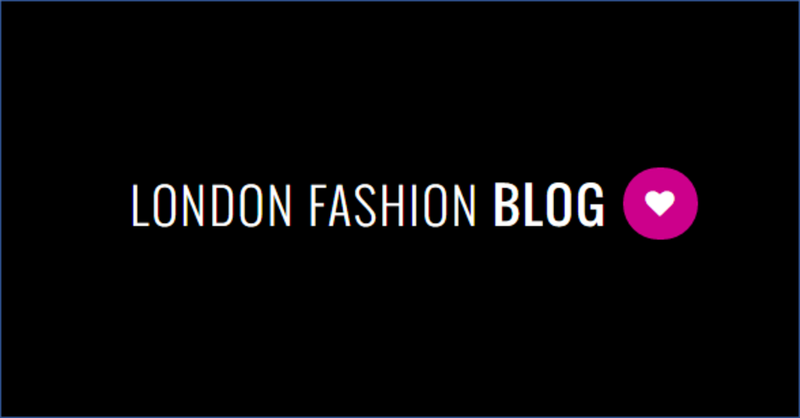 To find out more about working with Londonfashionblog.com, contact Gary Billington here.